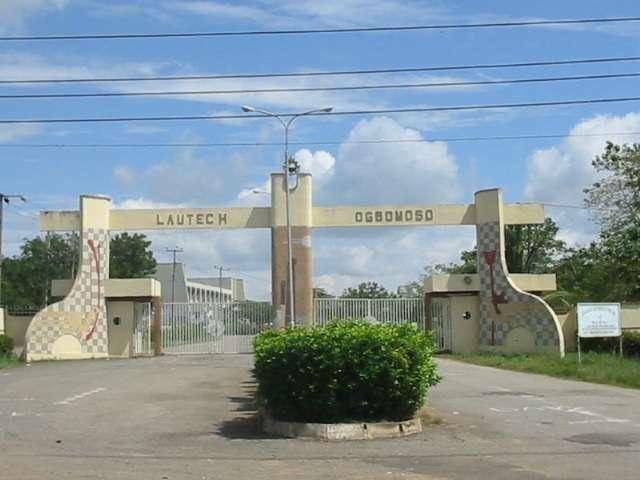 Candidates are to visit: http://pds.lautech.edu.ng/pdform2018/ Click on “here to apply” link at the top of this web page. You should ONLY do this are after you MUST have read and understood all the instructions on this site. The Email Address to supplied has to be unique and valid, and will serve as your Registration ID to make payment. The closoing date is yet to be announced.